Russian tennis star Maria Sharapova will be able to return to the court in April, after the Court of Arbitration for Sport reduced her two-year doping ban to 15 months. This means she will be able to compete in next year’s French Open. 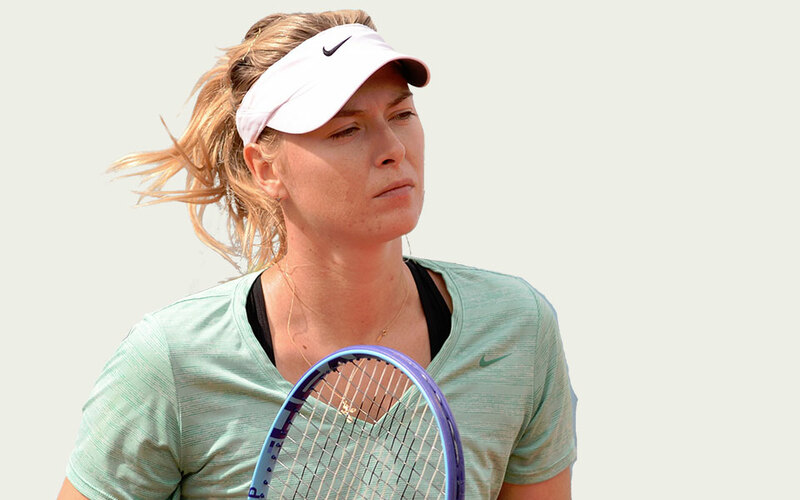 The International Tennis Federation handed down the ban in January after the five-time Grand Slam champion and former Number-One ranked player tested positive for meldonium at the Australian Open. The arbitration panel says Sharapova “bore some degree of fault” for the positive test and that a 15-month sanction was appropriate.